EPA 40 MPG Hwy/33 MPG City! iPod/MP3 Input, Bluetooth, Back-Up Camera. Crystal Black Pearl exterior and Black interior, LX trim. Warranty 5 yrs/60k Miles - Drivetrain Warranty; SEE MORE! Back-Up Camera, iPod/MP3 Input, Bluetooth. Rear Spoiler, MP3 Player, Keyless Entry, Steering Wheel Controls, Child Safety Locks. 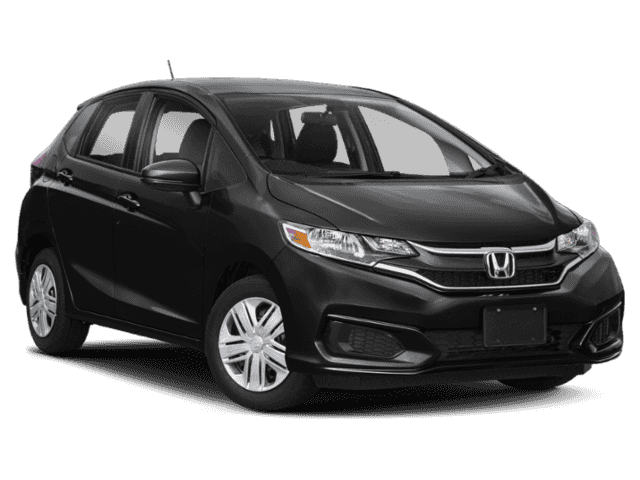 Honda LX with Crystal Black Pearl exterior and Black interior features a 4 Cylinder Engine with 128 HP at 6600 RPM*.